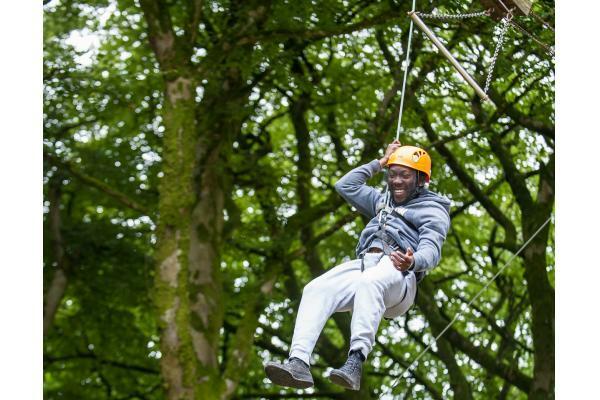 Browse a huge range of amazing family fun things to do in Wicklow with lots of activity and adventure centres, amusements, bowling and other fantastic fun places to visit with the kids. Plenty for the grown ups too! 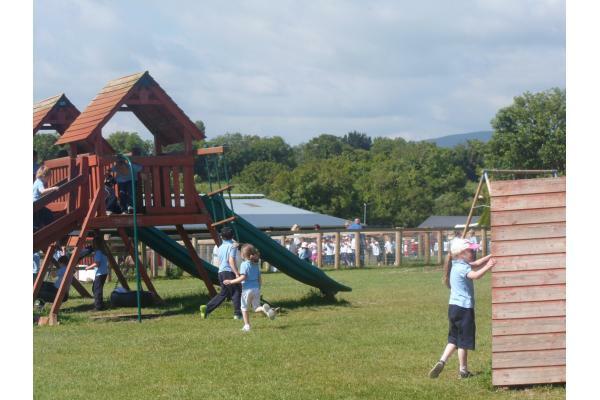 Have we missed a fun activity,event or one of your favourite things to do in Wicklow? 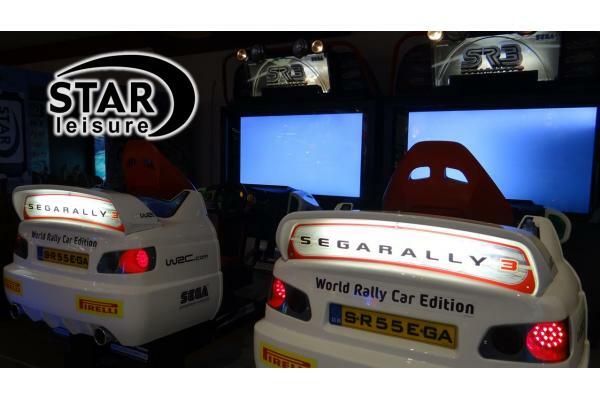 Drop us a line and tell us - info@fun.ie to be in with a chance to win one of our monthly prizes. 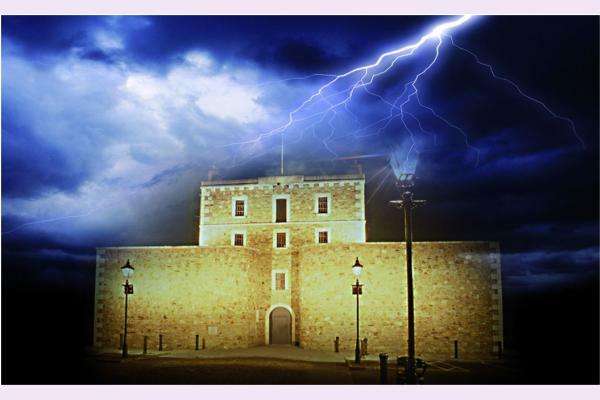 An action packed retreat for company events and group activities. 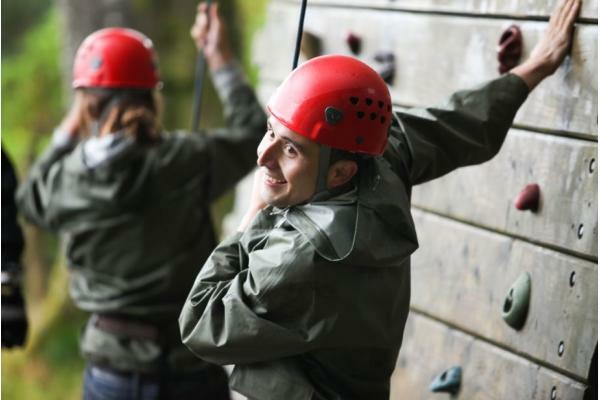 Experience fun and adrenline outdoor activities at Kippure Estate Adventure Centre, set in the magnificent Wicklow Mountains, close to Dublin. Junior Einsteins Science Club incorporates core science into fantastically fun sessions of ‘ hands-on’ experiments designed to stimulate and create a love of science. 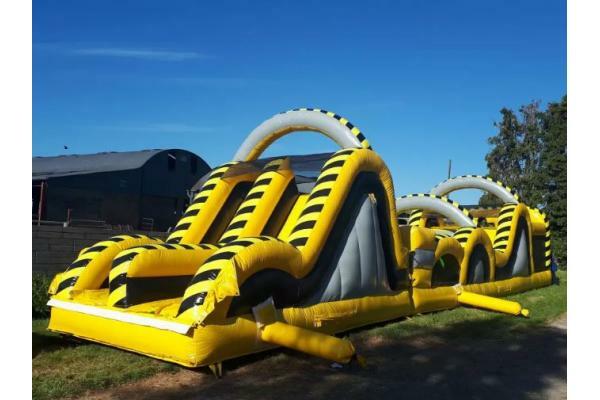 Looking for a bouncy castle, obstacle course, puppet show or kids disco in the sunny south east - Big Noise Bouncy Castle Hire will have something for you. 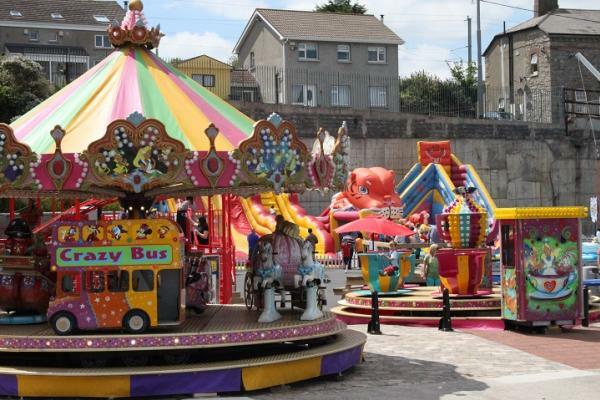 Carnival at Star Leisure Car Park is NOW OPEN!